I was on my way into One Stone recently when I was stopped by a gentleman passing by our building. “Can you tell me what this building’s used for?” he asked. “We’re a nonprofit school and out-of-school program,” I said. Sometimes it’s hard to put the uniqueness of One Stone into words. We are asked questions like these all the time. I put together a brief Q & A about the school roughly like the one I engaged in with this passerby. Language in the answers has been changed for clarity, depth, and access to resources, but the questions are about the same. You’re a private school, but you don’t charge tuition? How does that work? One of the founding principles of One Stone is equality of voice. To uphold that principle, we do not charge tuition so that all students can access One Stone, both the school and our out-of-school programs. We have several student-led business initiatives that generate revenue. In addition, we rely on the generosity of the individuals, foundations, and businesses who support us through grants, sponsorships, and donations. Our strong base of volunteers and community partners helps further our work. Do you have a religious affiliation? No. We are not affiliated with any institutions, religious or otherwise.  We are an independent school. One Stone was founded in 2008. We opened a school in the fall of 2016. The school was designed by a small group of students with the belief that students could make a real difference if empowered to follow their passions. What kinds of students do you accept? As with all One Stone initiatives, our admissions team is made up predominantly of students who review applications, conduct interviews, and make final decisions. They do not review previous academic records or test scores. Instead, they look for trailblazers: students who want to forge their own path by pursuing their passions and taking ownership of their learning. Interested students fill out an application and go through an interview process independently and with their families so we can get a sense of their potential for compatibility with One Stone’s model. Do you specialize in anything in particular? Math? Science? One Stone specializes in making students better leaders and the world a better place. We offer coursework in math, science, language arts, humanities, arts, technology, world language, and design thinking, that takes place in our open concept learning environment, makerspace/foundry, music studio, industrial kitchen, and creative agency. We encourage students to identify their passions and interests and explore them in their own unique ways. In addition to the subjects listed above, students are able to create unique student-driven learning experiences to pursue knowledge and develop skills in areas of interest to them. One Stone students do not receive grades. They are assessed on their growth in the four quadrants of the BLOB (Bold Learning OBjectives): mindset, creativity, knowledge, and skills. Courses are largely project-based so that students can demonstrate their knowledge and growth in authentic, hands-on ways. Outside, One Stone looks like an ordinary place but if you step inside, you’ll find it’s anything but. Project Good students partner with the Good Samaritan Home to build community by revamping shared, outdoor space. Students build a human-powered submarine in One Stone’s foundry. Solution Lab students use the industrial kitchen to make homemade pies to sell at community events. Handmade pies, fresh out of the oven! 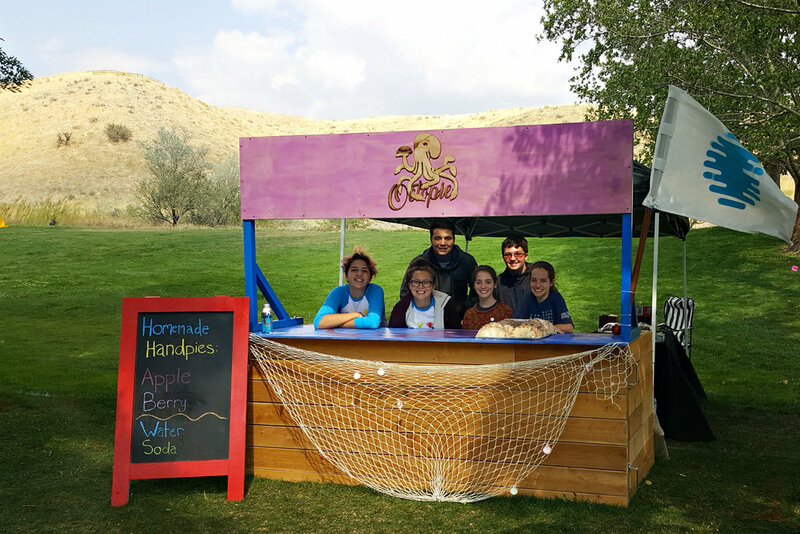 Look for the student-run “Octopie” booth at Boise’s annual Hyde Park Street Fair and other events around town. 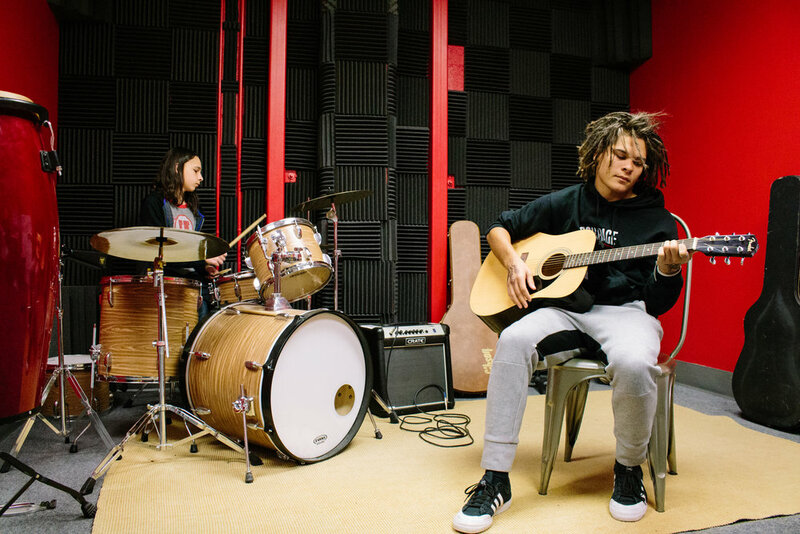 Students create and record music in One Stone’s Ripple Studio. Students develop branding and advertising skills in Two Birds, One Stone’s creative agency. Project Good students partnered with Miles of Smiles to create “Molar Bearz,” to promote dental hygiene in fun and engaging ways. In Open Book Adventures, One Stone’s longest running Project Good program, teenage guides are paired with first and second grade buddies to encourage a love of reading and writing. Pictured here, buddies practice handwriting skills. At fall and summer kick-offs, student learn more about One Stone out-of-school opportunities. Can I come by for a tour of One Stone? Absolutely! 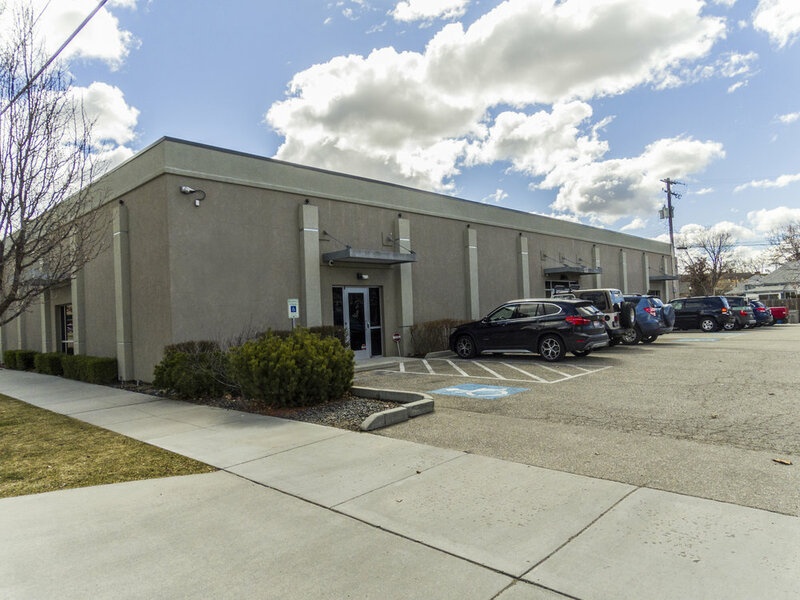 To schedule a tour, click here. What other programs do you offer besides the school? We have a number of other programs, all of which we offer at no cost. If you are a student interested in joining our programs, or an adult interested in volunteering your time, we’d love to hear from you! Please click on the links below to find out more. 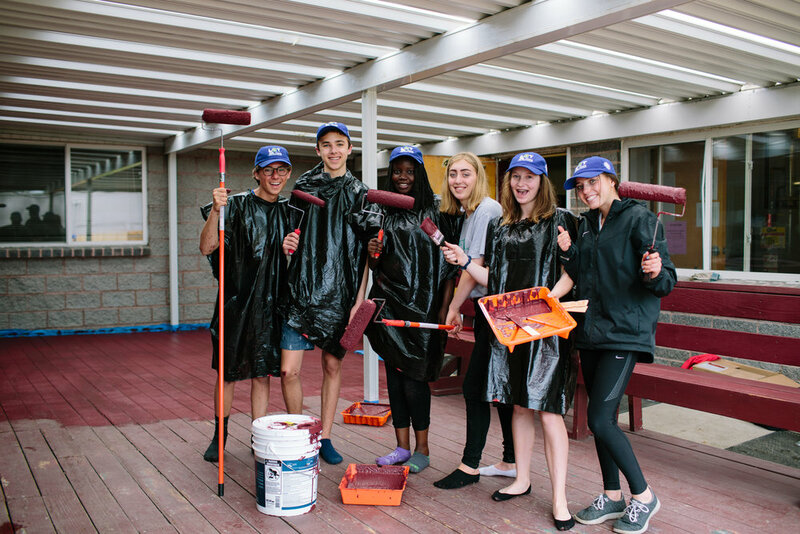 Project Good - a student-led and directed experiential service program that provides an opportunity for a direct connection and benefit to the recipient and the opportunity for a life-changing experience for the One Stone student. Two Birds - a revenue-generating business that provides real-world experience for students interested in learning about business, project management, technology, marketing, and design. 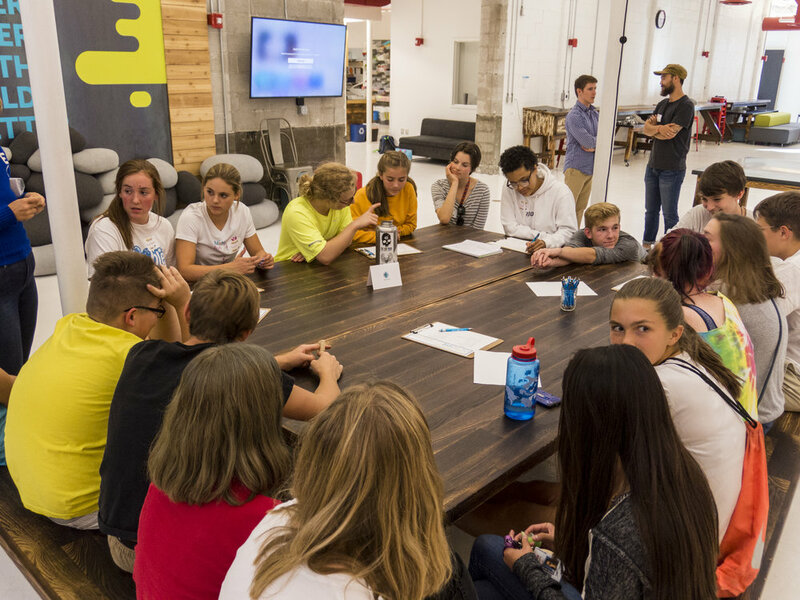 Solution Lab - an incubator for student-led ventures, businesses, and workshops that bring design thinking to market in an effort to drive revenue to support our no-cost model. Students develop their innovative ideas, or those of community partners, into business startups or high-impact projects. If I had a dime for every time someone said that, I’d donate to One Stone, to contribute to our tuition-free model so that all students have a chance to pursue their passions and interests and become better leaders, regardless of ability to pay. Jane Walther is the infrastructure director at One Stone, a student-led and directed nonprofit that makes students better leaders and the world a better place. Feel free to contact her at jane@onestone.org. What comes after 51? The art of selecting an idea.